Metro Self Storage offers a wide selection of climate-controlled storage units for rent in Northbrook to meet your needs. Whether you want to free up closet space, reclaim your garage, organize your office, or do it all you can count on Metro. 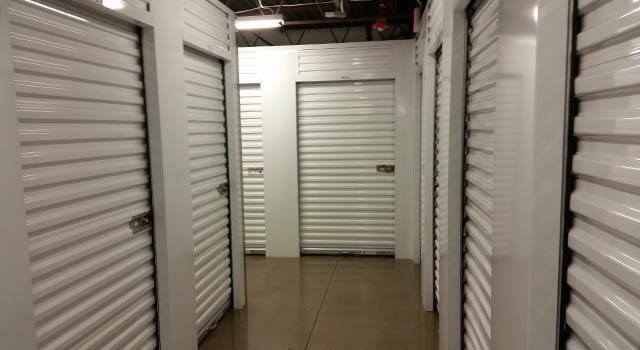 For your added comfort and convenience, our storage units are housed in a well-insulated and sealed climate-controlled building that protects your stored items with an additional barrier from the elements. It also means you will be more comfortable whenever you access your storage unit. Metro Self Storage in Northbrook provides personal and business storage solutions to Northbrook, Northfield, and Glenview. This new, state-of-the-art climate-controlled storage facility offers a variety of storage unit sizes and extended access hours.